March 29 is Vietnam War Veterans Day, made official on March 28, 2017, with the passing of Public Law No: 115-15. National Vietnam Veterans Day recognizes the troops that served in the Vietnam war. Most soldiers who served during that war were participants because of the draft. Despite fighting for their country, when they returned home, it was to disdain and disregard by Americans who rallied against the war. That was after two or more years of service in a war zone with brutal living conditions, the constant stress of battle and exposure to chemical warfare. The Vietnam War occurred when the United States worked with South Vietnam to keep North Vietnam from spreading its communist state. It began in November of 1955 and officially ended in April of 1975, though U.S. troops withdrew in 1973. Vietnam had been under French colonial rule since the 19th century. During World War II, Japan occupied the country, and political leader Ho Chi Minh fought to keep control out of the hands of both France and Japan. He formed the Independent State of Vietnam, also known as Viet Minh. When Japan withdrew its forces in 1945, it left control in the hands of French-educated Emperor Bao Dai. Ho Chi Minh took this opportunity and used his troops to take over Hanoi and claim himself as President. At this point, Ho Chi Minh wanted a communist state similar to Russia and China, whereas Bao Dai was looking towards the western democratic approach to leadership and cultural ties. This war was the longest recorded in U.S. History until the Afghanistan war. The United States pulled out of the Vietnam War after signing a final peace agreement with North Vietnam in January 1973, which officially ended hostilities between the two countries. Fighting between North Vietnam and South Vietnam continued until April 30, 1975, when North Vietnamese soldiers captured the capital of South Vietnam and renamed it Ho Chi Minh City after North Vietnam’s leader, who had died in 1969. A total of 58,200 American men and women were killed or missing, and over two million Vietnamese were killed during this conflict. American citizens protested this war and everyone involved in the fight. 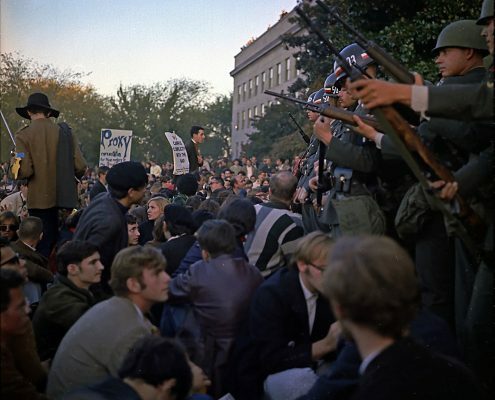 The anti-war movement gained recognition in 1965 when groups of students began organizing teach-ins on college campuses to educate people about what was happening in the war. They were protesting the methods of war, as well as the value of winning the war. The number of followers continued to grow as there was no foreseen sight to the end of the war. Not all protests were peaceful. Some radicals gave the police force no choice at times but to use brutal authority to control the crowd. These same protests rallied at airports and waited for troops to return home to scorn them for their involvement. 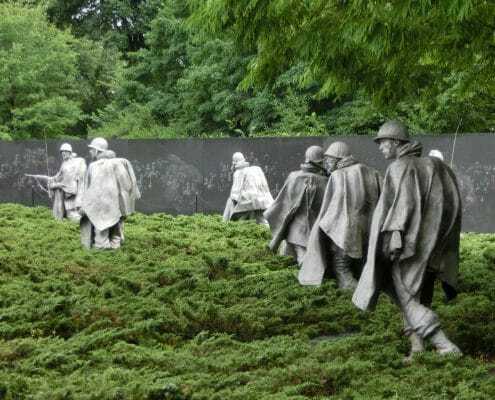 Vietnam veterans were not treated with dignity and respect for many years, even though most of them drafted through selective service. Americans who protested the war had trouble not letting their negative feelings transfer to the troops. The Vietnam War is known as one of the longest wars the United States has ever experienced. This decades-long military conflict led to the deaths of many men and women and impacted the lives of even more people at home. The uproar of the citizens on our home soil caused people to disrespect Vietnam Veterans for many years, despite their service and lack of choice in participating. 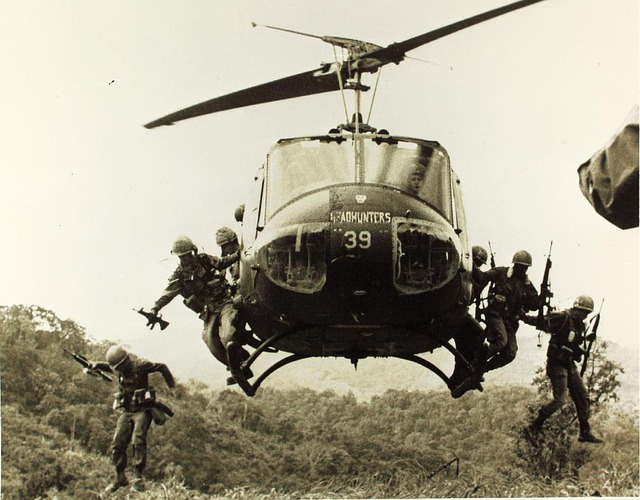 Today, we observe the bravery and loyalty of these troops with Vietnam War Veterans Day. Join Homes for Heroes in saluting our heroes. Tell a Vietnam Veteran you know ‘thank you’ on National Vietnam Veterans Day. Today, we respect and honor these men and women who fought in the Vietnam War with a national holiday dedicated to thanking them for their service. 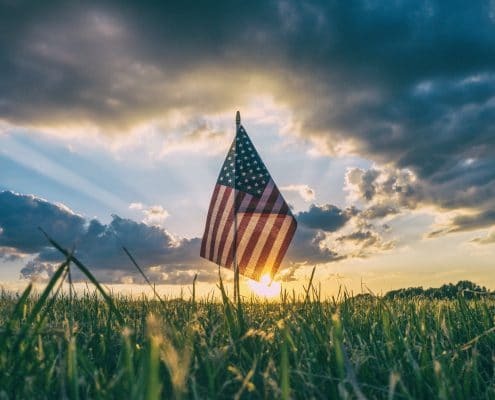 We are a grateful nation, and we want to acknowledge all of those who fought and risked their future in the name of freedom. 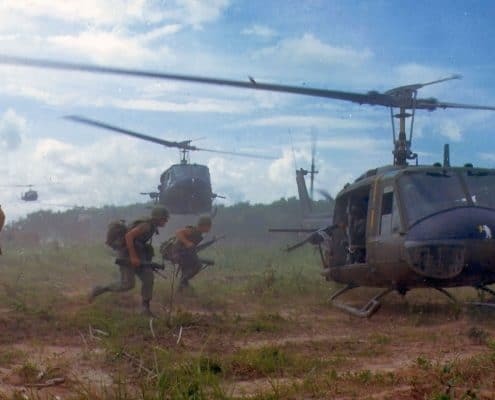 March 29 was chosen by United States Senators Pat Toomey and Joe Donnelly to remember the day that all troops were to withdraw from Vietnam in 1973. National Vietnam Veterans Day will be celebrated with speeches and events to commemorate and honor the sacrifice and service of these men. You can show your appreciation by purchasing them lunch or just saying thank you. Contact your local VA hospital to see if there are any volunteer opportunities or special needs. Most Vietnam veterans are at retirement age at this point and can benefit from someone sitting with them and listening to their stories. This act can be done at any other time as well. Just giving them something to look forward to can help them have a better day. To every Vietnam Veteran across this nation, thank you for your service and welcome home!